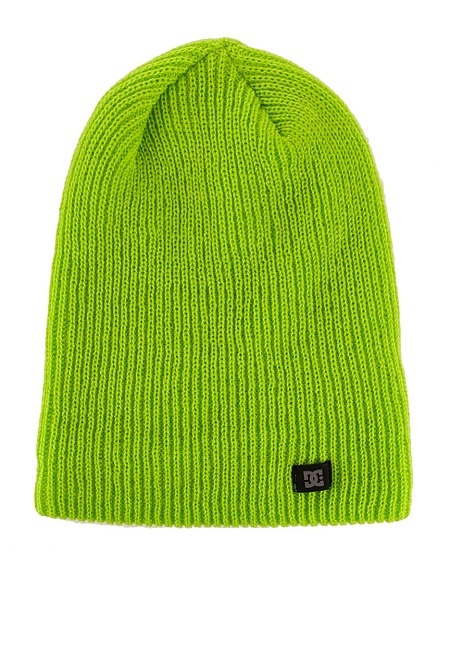 There is something special about the beanies. 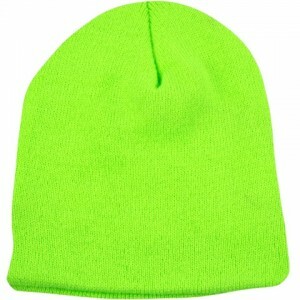 They have an interesting and edgy look of their own – no matter how you wear it or which color it is. 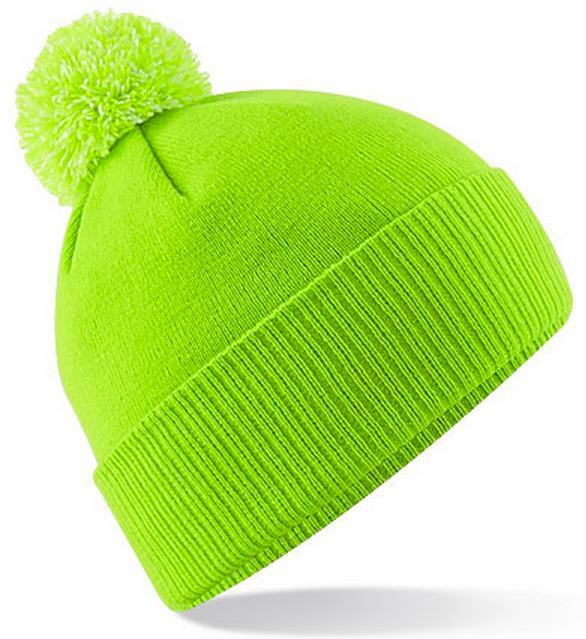 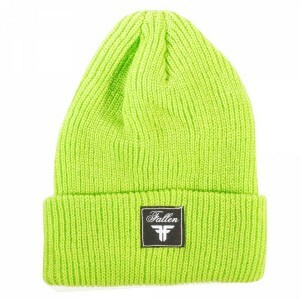 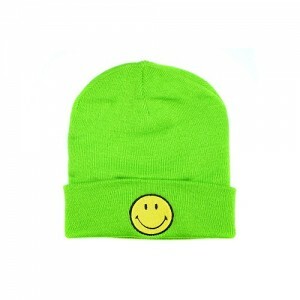 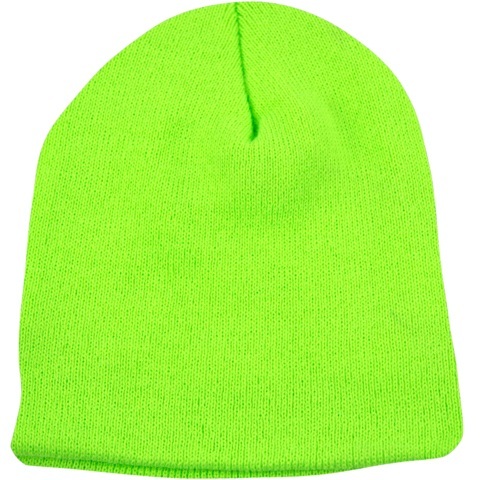 Here, we have presented lime green colored beanies. 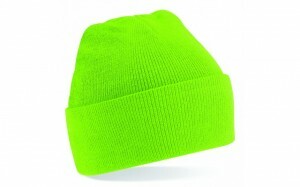 It not just brightens up your overall appearance, it will also add some light to your character as well. 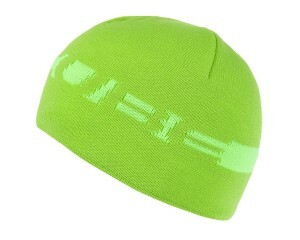 We believe neon lovers will surely find it very interesting. 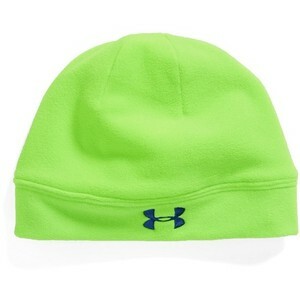 To get it highlighted, team it up with black leather jacket. 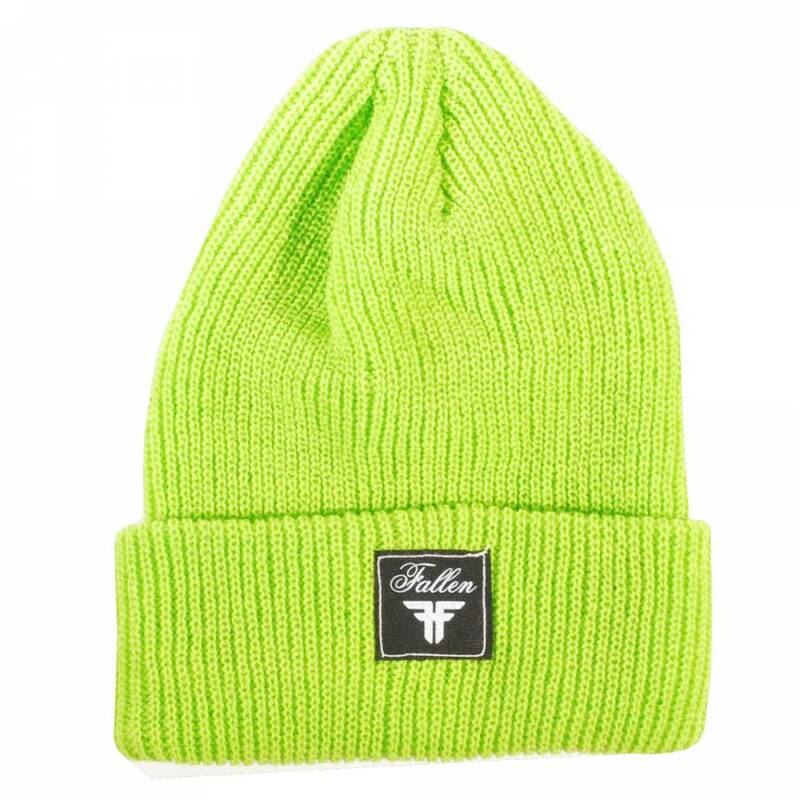 So, whether you are going at a party, or for a casual outing, these lime green beanies will surely help to keep your style in place.